The most famous view is London Eye. London Eye is quite expensive (they call it the wheel of fortune for a reason). We certainly did miss a famous attraction.. A standard ticket for 2 adults and 2 children (3-15 years) costs £94,- (£84,- online). For that money you can enjoy the view for half an hour and experience the 4D cinema. 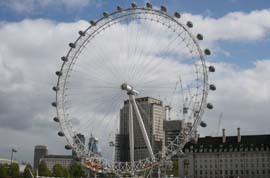 You can also combine London Eye with another attraction (such as Madame Tussaud, London Dungeon, Shrek's adventure, SEA LIFE, etc.) for a combined price. Click here for more information. From the Shard skyscraper you have a view from a height of 244 meters. 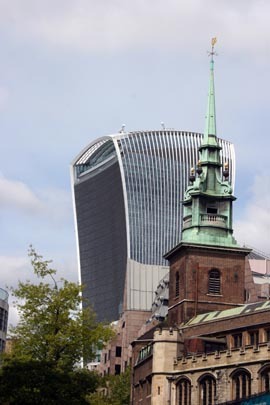 This skyscraper is (up to the Brexit) the highest building in the EU. 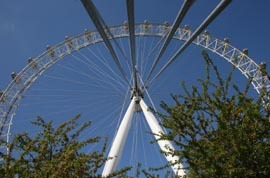 The price is already better than that of London Eye, ie £55,- with a pre-booked ticket for 2 adults and 2 children (4-15). You can stay there as long as you want during opening hours. Binoculars are available. The price is considerably higher if you do not book in advance! The disadvantage is of course that in advance you do not know what the weather will be and you will not get the money of your ticket back if you have poor visibility. When the visibility is completely zero, you may come back again within 3 months, provided there is space. Click here for more information. 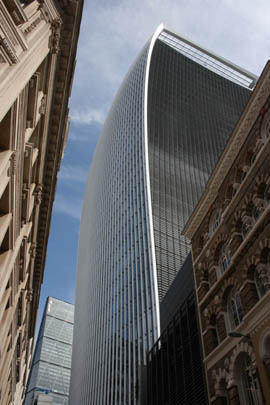 The view from the sky garden of the Walkie-Talkie skyscraper is free! However, there is only a limited number of tickets available. You must reserve a spot online in advance. You may watch for an hour. You can book approximately 2 weeks ahead from the current date. A new week for which reservations can be made is released every Monday. Click here for more information. We liked the Emirates cable car which crosses the River Thames. 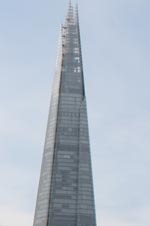 This cable car (length 1 km and altitude 90 meters) is located just east of Canary Wharf, a business center with skyscrapers. From the center of London you can go there by Dockland Light Railway (Royal Victoria station). In the Dockland Light Railway trains you can sit at the front because there is no operator on the train! That is exciting for the kids. The cable car can be paid with your Oyster Card, but you can also buy a slightly more expensive ticket. In that case a one-way ticket costs £4.50 for an adult and £2.30 for a child aged 5 and over. There are various possibilities for combining with other attractions, please see the website. 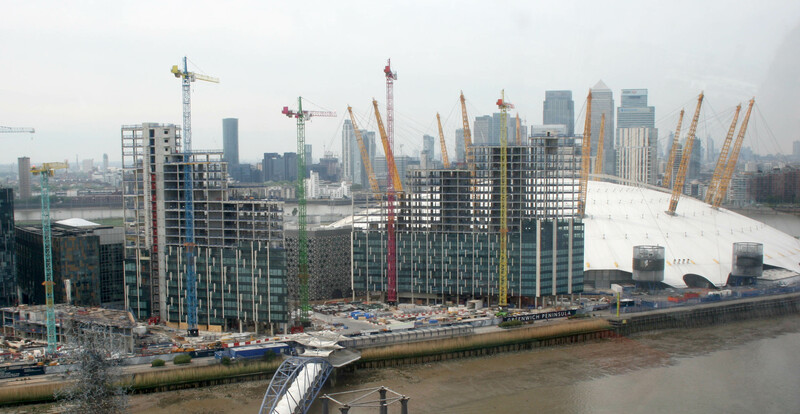 We also returned with the cable car and then went by Dockland Light Railway to Greenwich. There you can find for example the National Maritime Museum, the sailing ship Cutty Sark and the Greenwich park with the Royal Observatory at the top of the hill. (please see the website). From the Royal Observatory you also have a nice view! You can also find tame squirrels in this park. They liked the peanuts that we brought. 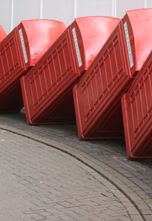 Click here for all you can do/see in Greenwich. There are more beautiful views, such as from the Tate Modern museum (free entrance) and others, click here for an overview.